Chain link fencing - Home Ark Fencing, Decking and Landscape Supplies, Swansea. 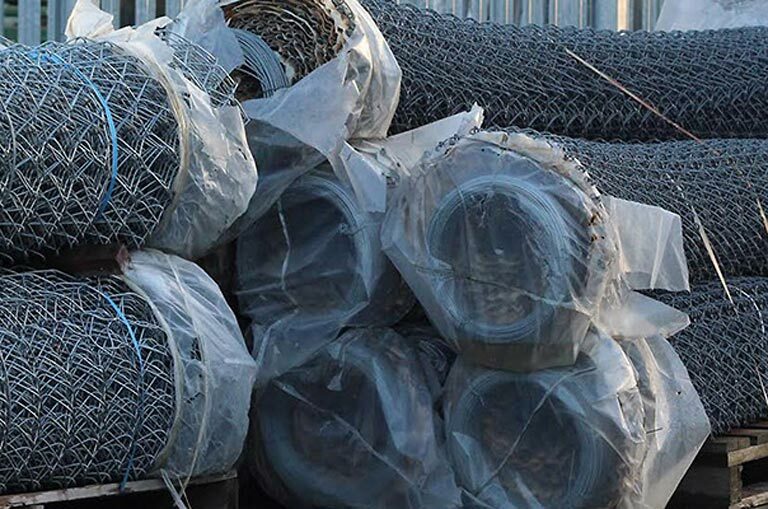 Chainlink Fencing Systems are suitable for a wide range of applications and can be provided to meet the requirements of BS 1722 Parts 1 & 10 where required. 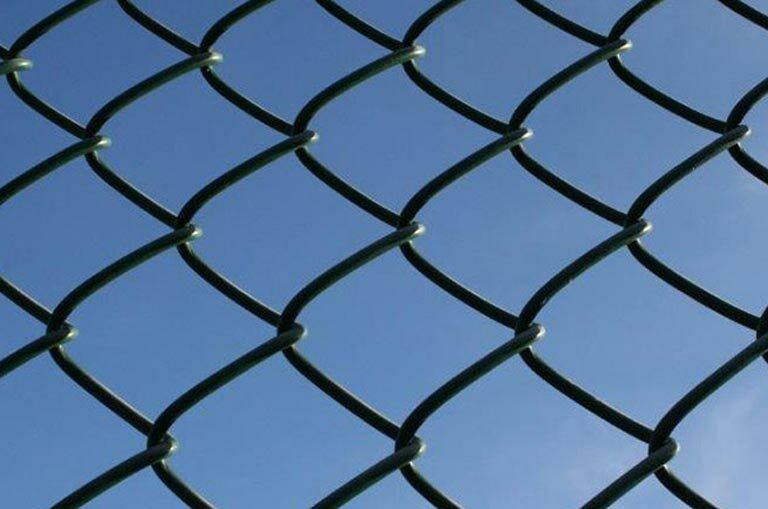 Chainlink Fencing is available from stock in a wide range of heights, specifications and finishes including Galvanised only, Green or Black PVC coated with galvanised core wire.